Tonight's $365 PLO, Event 9 in the #TVWSOPCircuit series - drew a 102-entry field and created a prize pool of $30,600. 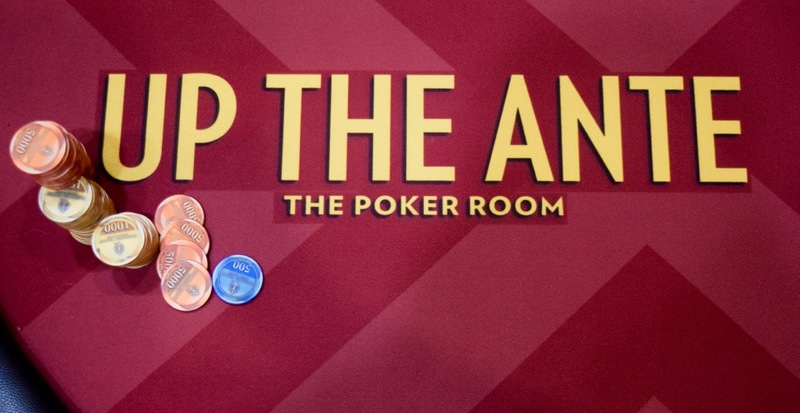 The three non-Hold'em ring events this year - Omaha, HORSE and PLO, created total prize pools of $90,600 for Sacramento-area poker players. Here's tonight's PayTable, the tournament 2 from the money with the likes of Allen Kessler and Andrew Barber still #CashHunting.